Since I’ve started playing games when I was a kid, there have been many games I’ve completed or at least attempted to get through. I was open to play nearly any genre, even when my short attention span made it difficult to keep up with certain games. 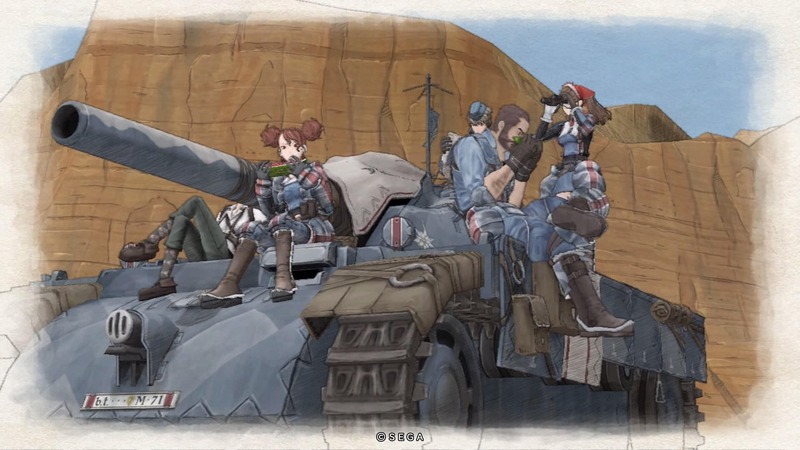 While Metal Gear Solid cemented its place for me when I was young as my favorite series (no matter the pachinko machines that mock me now), there is another game series that I hold just as highly: Valkyria Chronicles. While series like Final Fantasy and Fire Emblem were among my favorites, my interest in these types of games began to wane. After the thirteenth installment of a certain series ended up not living up to expectations I more or less gave up on RPGs for the most part, the only exception being Fallout. 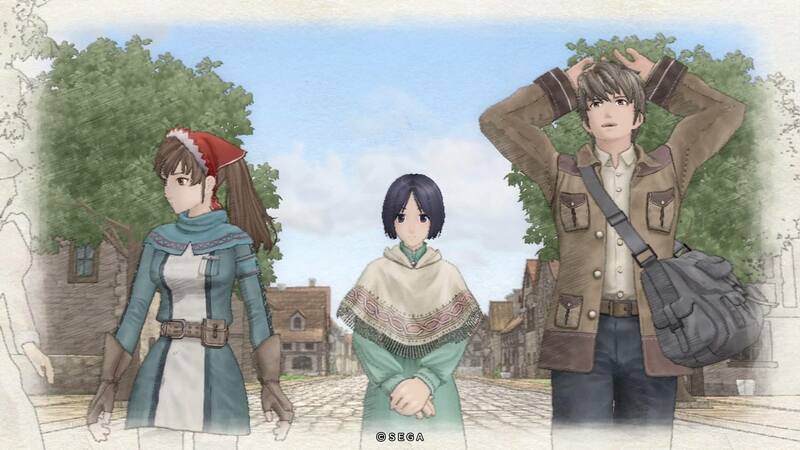 While Valkyria Chronicles was a game I was aware of due to the lack of games early on in the PS3’s life, I didn’t really have a chance to give it a try. A few years later when I was in college I actively set out to do anything other than school work, meaning that gaming had become one of the main focuses of life again. About this time I was getting a bit burned out on the usual multiplayer titles I played with friends and wanted something different. It was then that Valkyria Chronicles somehow popped into my head, even though it had been a couple years since I last heard of it. With nothing other than an impulsive urge I set out to pick the game up. However, the GameStop I went to ran out and had to get a copy from a different store. But they had the second game in stock, which was a surprise considering I actually didn’t know there was a sequel. So I ended up playing the second game first and while there were some negatives to it, I’m glad to have played it as it introduced the world to me. While some aspects were a bit annoying I put almost 200 hours into it before I finally made the jump to the original game. 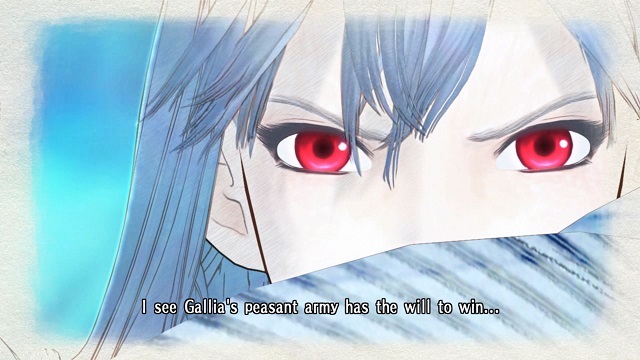 Valkyria Chronicles was a game that appealed to me in so many ways. There’s of course its art style which was wonderful to look at. It made it something that stood out, especially when compared to games seeking to look realistic or those that leaned more toward the usual anime aesthetic. While I’ve always liked turn-based games, I found the BLiTZ system which the game used to be much more engaging than just selecting your action and waiting. Being able to take control of the character and do the action yourself made it more exciting. The fact there are mines, obstacles, and enemies firing at you as you advance made it feel like a real battle. Then there was also the fact that the game’s main weapons were firearms instead of the usual melee weapons, which was a bit of a breath of fresh air to me. While the second game added more classes, including ones with melee weapons, I didn’t miss them going from the second game to the first. The setting based off of the World Wars was also an interest grabber due to me being a history nerd. While the game obviously isn’t supposed to be a history lesson, quite a bit of the design was inspired by things from the wars. One of the biggest is Welkin’s tank, the Edelweiss, having features based off a number WWII tanks like the Tiger. Little things such as how one of the weapon upgrade paths for the Shocktrooper class leads to developing a weapon that resembles a German MP44 impressed me. Details like these made me feel like the designers really looked into the past for inspiration. I ended up getting the art book for the game a bit later on, and well I couldn’t have guessed at how much they really did research. Besides that there is the story and characters. While I won’t ever say that the game has the absolute best of either, it had more charm to it than anything I had played for a while. I will admit there were times when it became saccharine sweet, though with how the game is presented it didn’t feel all that out of place. There were some tropes here and there with the characters, but they were different enough to be memorable. Welkin, Alicia, Isara, and the others each have their quirks and issues which keep them interesting. Besides the characters relevant to the main story, the other members of Squad 7 have their own personalities and back stories which make them unique. Certain ones definitely stood out and became my personal favorites, like the members of Edy’s Detachment. While you saw the war from Gallia’s side and knew of the aggressive nature of the Empire, it didn’t paint things black and white. It wasn’t just simply about good and bad; it touched upon the grey areas of war. While it had examples of the crueler aspects of war, it also touched on how the enemy was still human. Events like Welkin and Alicia attempting to take care of an injured Imperial soldier show how they were still people. 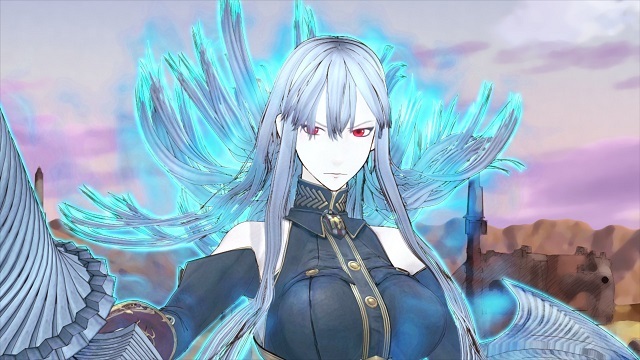 Selvaria, the Valkyria of the Imperial Army, is a tragic character who had a difficult past. She is extremely loyal to and fights for Prince Maximilian, only to then be more or less thrown away by him. On the other side of it there are Gallians who are shown to be quite less righteous and respectable than the members of Squad 7. The game also showed how the war affected everyone. 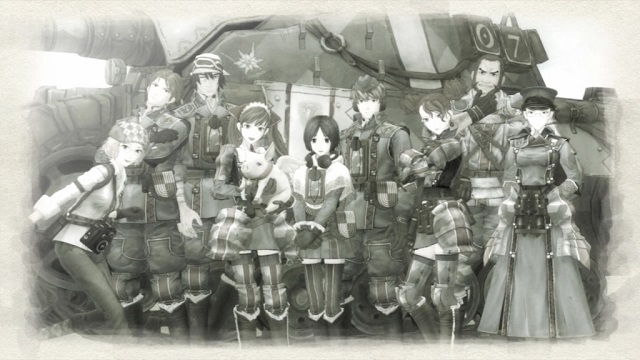 Welkin, Alicia, and the other members of Squad 7 didn’t want to fight in a war. They’re just normal people, but they needed to rise to the occasion due to the circumstances. It didn’t take long for me to go back and try and get an A rank in every mission once I finished the game for the first time. I picked up all the DLC and did the same with those too. While I preferred the original on the PS3, I was still excited when I found out about the third game in the series, which was on the PSP. I couldn’t wait for it to be announced for the West, only to be disappointed by not hearing any announcement for it. It might sound dumb, but it didn’t really occur to me that the game might not make it out of Japan. I never really wanted to or had to import a game before, so this opened up something new for me. 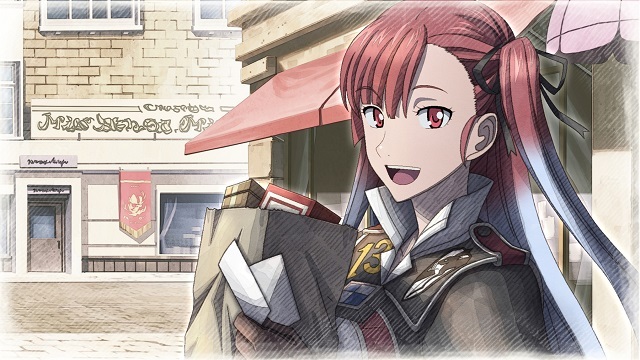 I will say that I did end up getting a copy of Valkyria Chronicles 3. I was overseas on a vacation going around when the thought popped into my head to look around for it. After several attempts and knowing barely any of the language, with nothing relevant regarding the game, I was able to finally find the Extended Edition of the game. Even though it was all in Japanese and there were several changes made to the gameplay, I still was able go through the game pretty smoothly. I did have to go back once an English patch for the game was released. I can say that I enjoyed the third game as much and at times, a little more than the first game. I eventually was able to follow Riela’s route and understand what was happening. 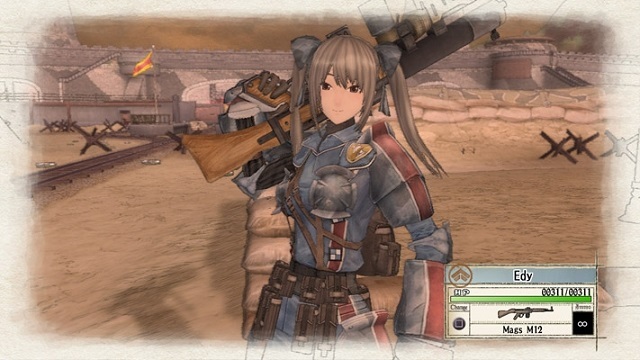 While it does have its rough spots here and there, the Valkyria Chronicles series quickly became one of my favorites. I do have to give praise specifically for the first game for what it did for me. In addition to the characters, setting, and gameplay that I’ve very much enjoyed, it made me return to the kinds of games I more or less abandoned for some time and changed how I looked at them. Titles that I wouldn’t have given a second look to before were now games I now thought might be worth checking out. After the disappointment of Valkyria Chronicles 3 never coming West, I found many more games that never were localized that I now wanted. The series opened up a whole part of gaming for me that I will always be thankful for. I can say that this is a series I will always be following (excluding Valkyria Revolution).